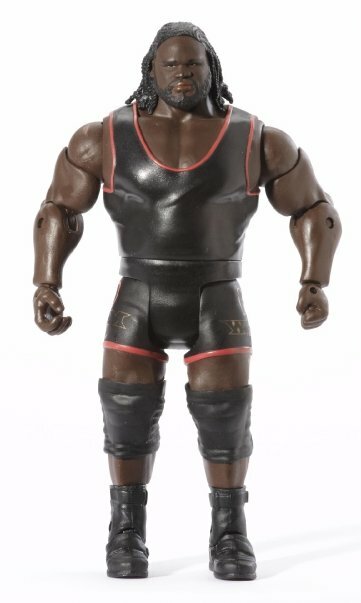 Toyark forum member Clobbersaurus was kind enough to share some new Mattel WWE images. 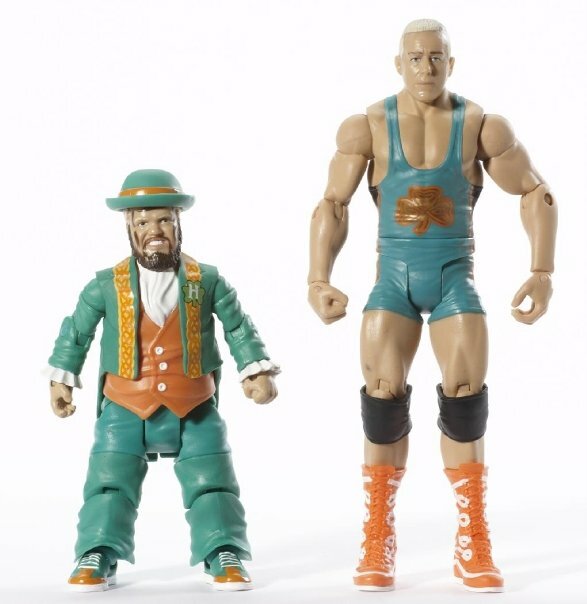 These new figures include some major WWE favorites. You can see all of the photos by clicking the headline of the story. Discuss on the Toyark Forums› Views: 6184 › Credit: Clobbersaurus of the Toyark Forums! I think the Mark Henry and Hornswoggle are fantastic looking in those pics. Launch is a day and a half away. Are you ready? Thanks for the pics. Frontpaged! 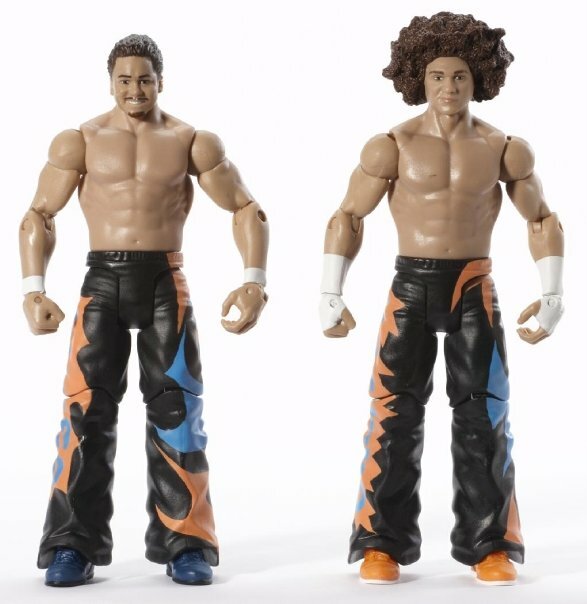 Full Thread: Mattel WWE Basic S2 & 2-Packs S2 Pics!